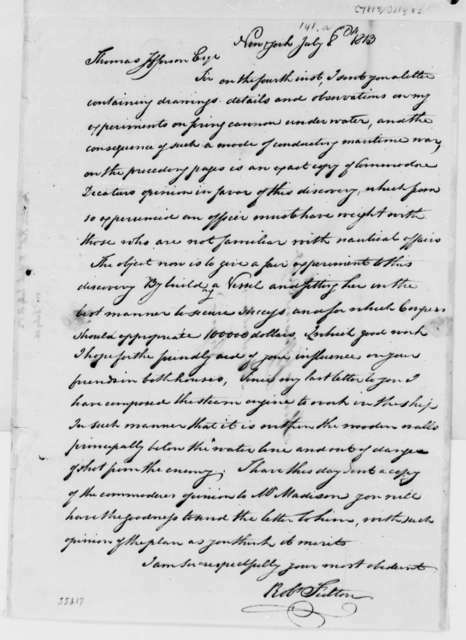 Benjamin Austin to James Madison, February 14, 1813. 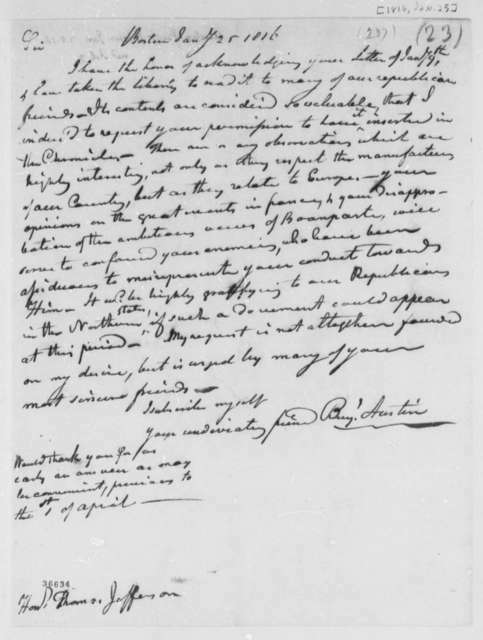 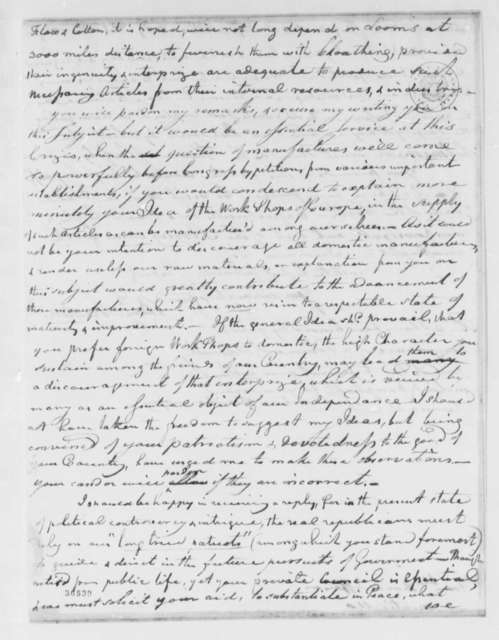 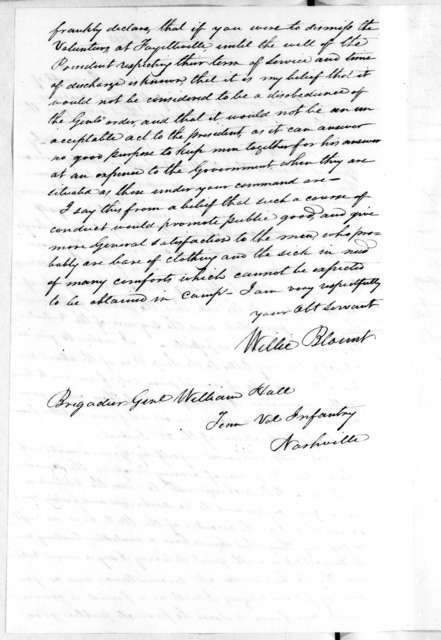 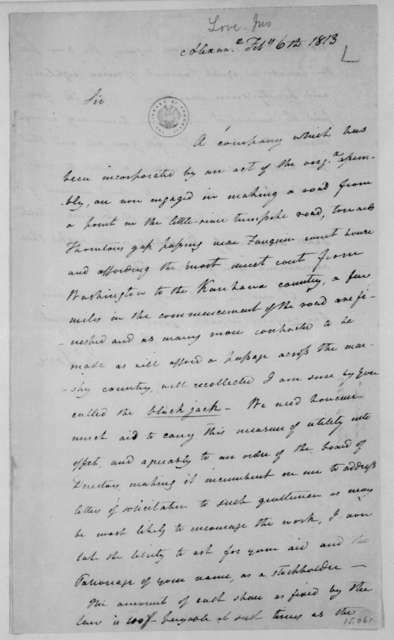 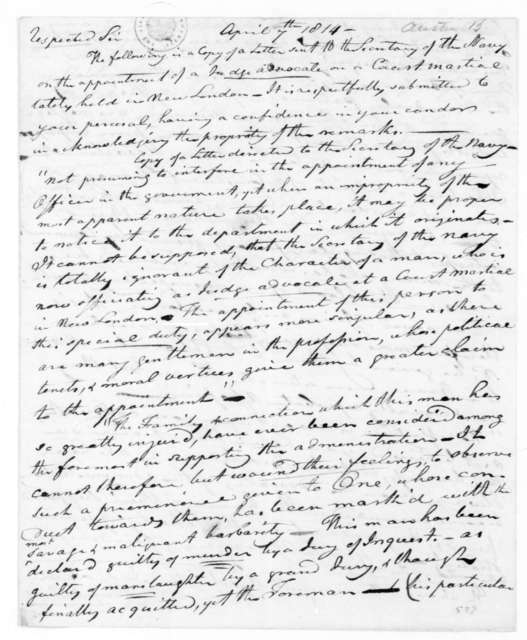 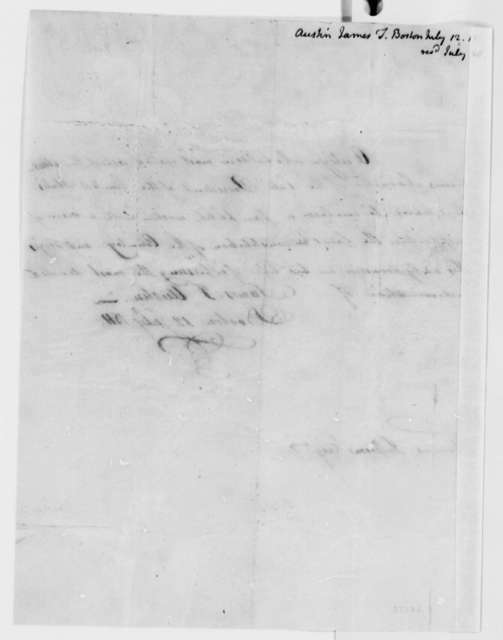 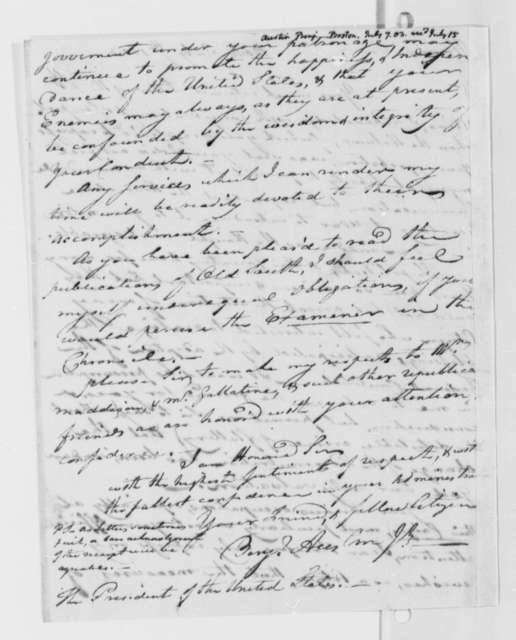 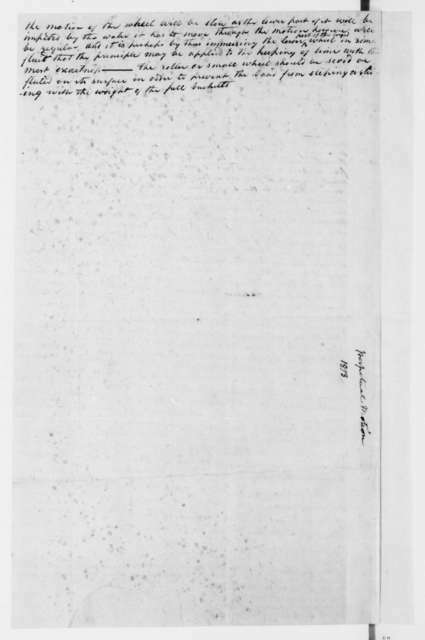 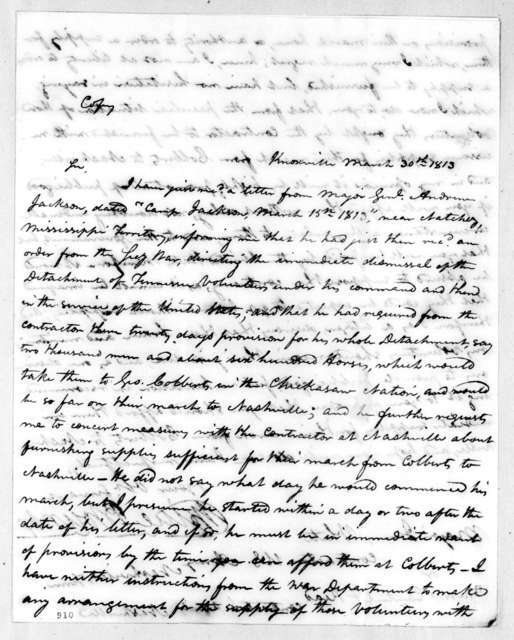 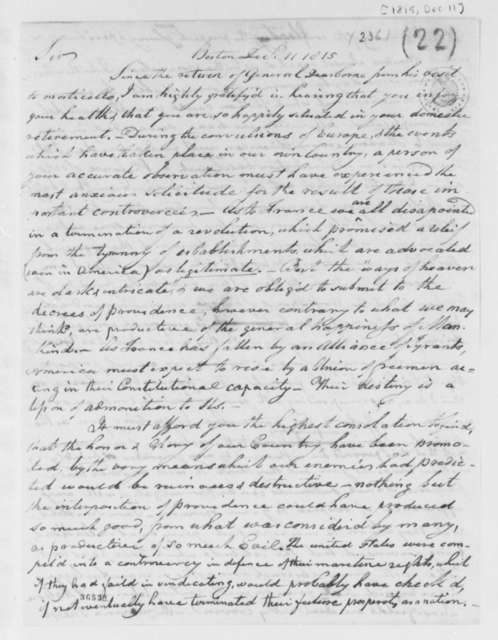 Benjamin Austin to James Madison, April 7, 1814. 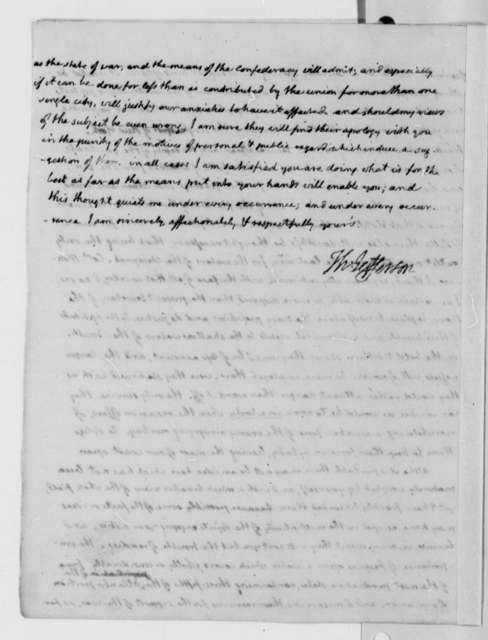 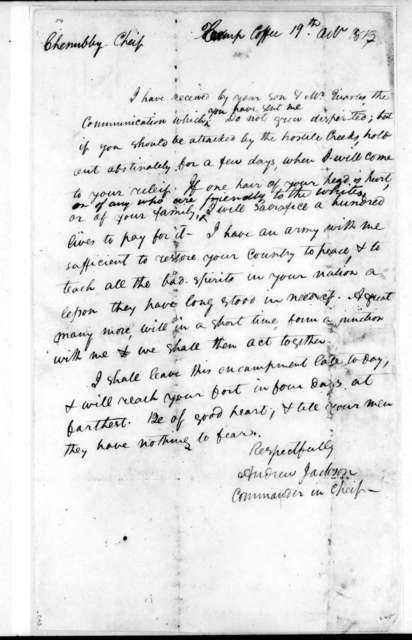 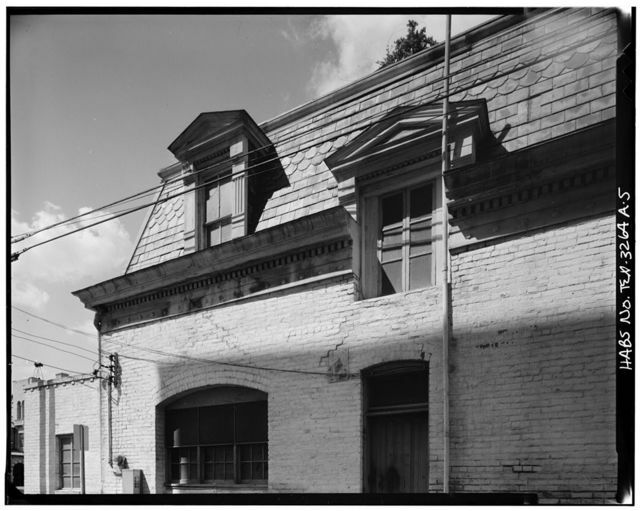 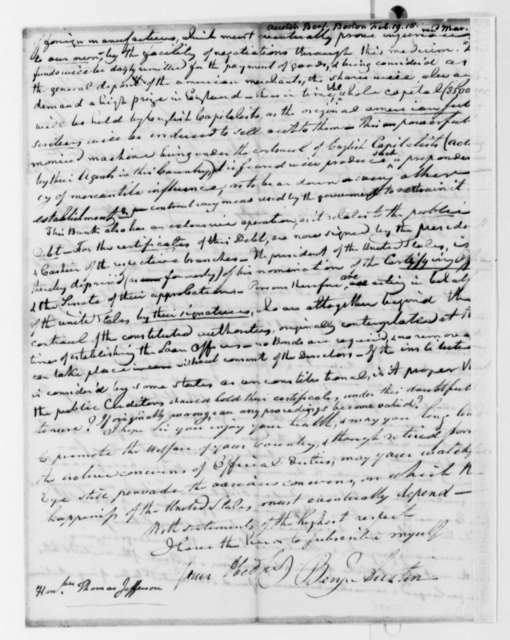 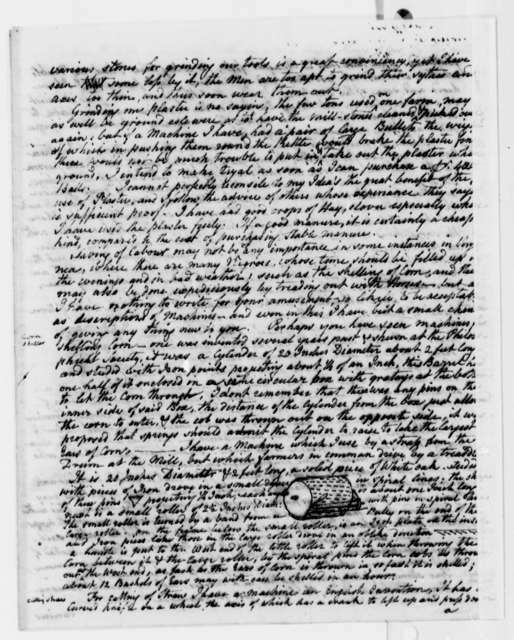 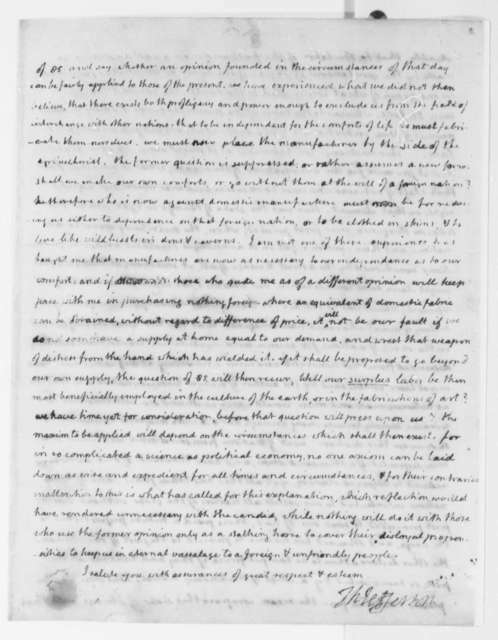 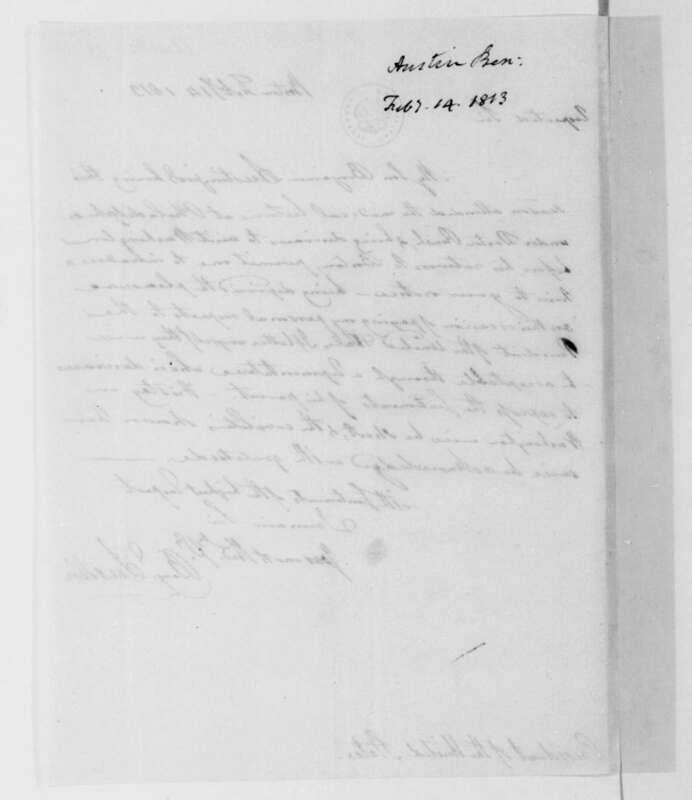 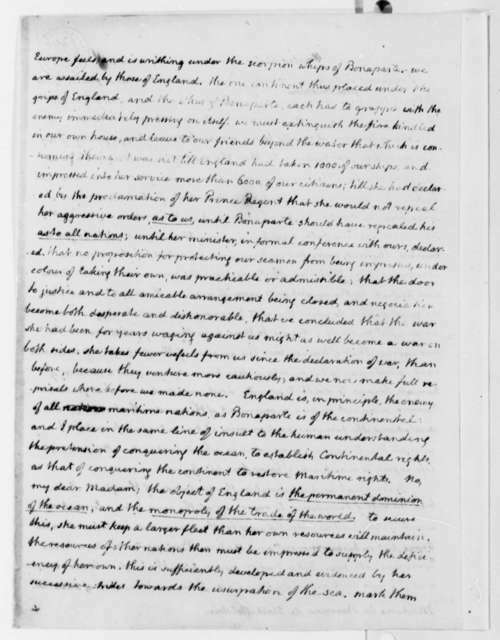 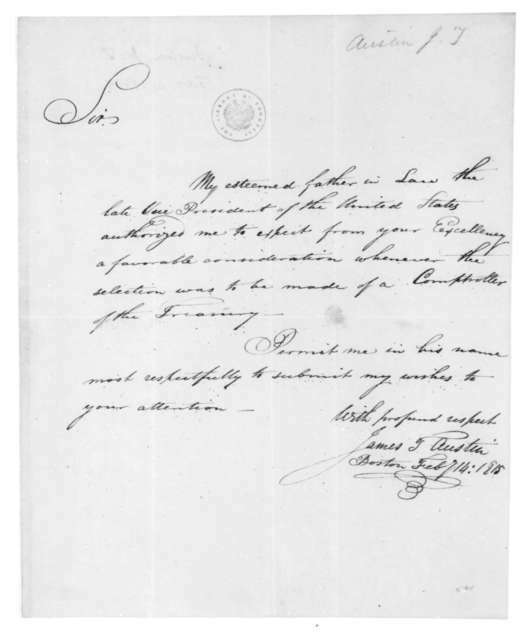 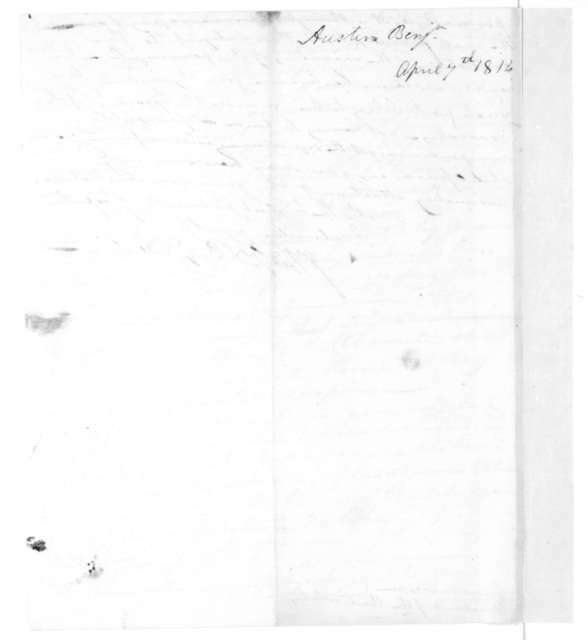 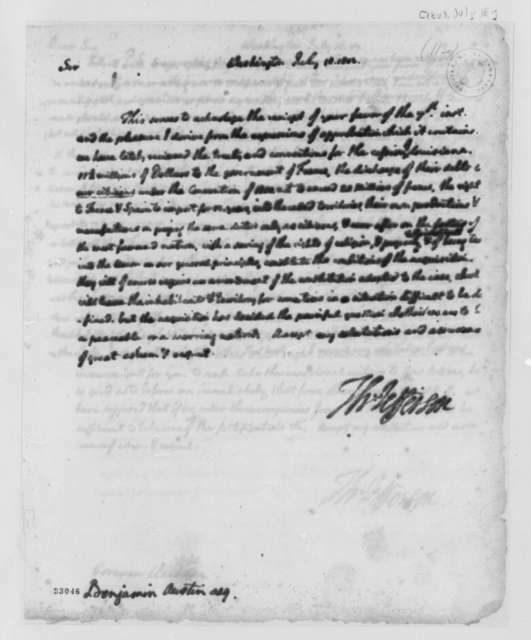 James T. Austin to James Madison, February 14, 1815.